There are a lot of men with beards these days. The popular opinion is that it has to do a lot with hipsterdom. However, those of you who think that it's easy to have a beard are possibly wrong. Growing a beard is maybe the easiest task ever, but being the long-term owner of a consistently groomed and healthy beard is really tricky. What's the secret of those men that we constantly see on instagram or fashion models with those perfect beards? Beard oils and balms! But where to find high quality beard oils? Meet LovelyBeards.com! This store is specialized in selling best organic beard oil. Orgaic is always the best, right? 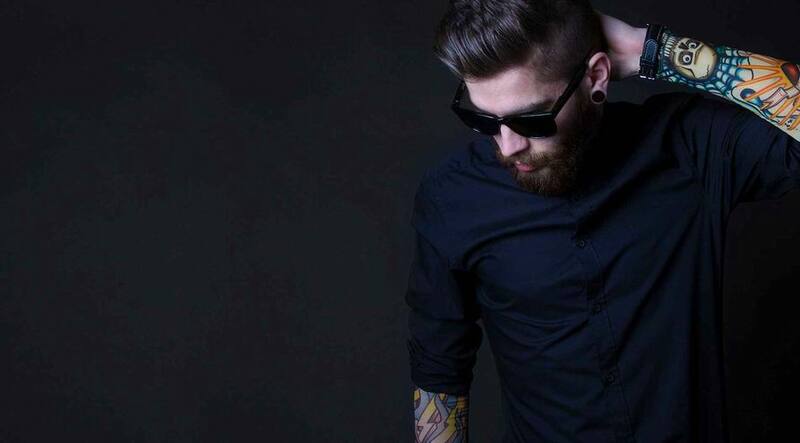 Beard oils aim to soften beards, keep the hair (and skin beneath) healthy and reduce irritation. On LovelyBeards they come in a variety of aromas. The choice of the aroma is up to you, make sure to go for a scent that you'll be fond of. You can choose between: black pepper, gingerbread, bourbon, mandarin, nectarine or vanilla sandalwood oil. There's also unscented beard oil available on their website. Having a well-maintained beard doesn't have to be difficult anymore. 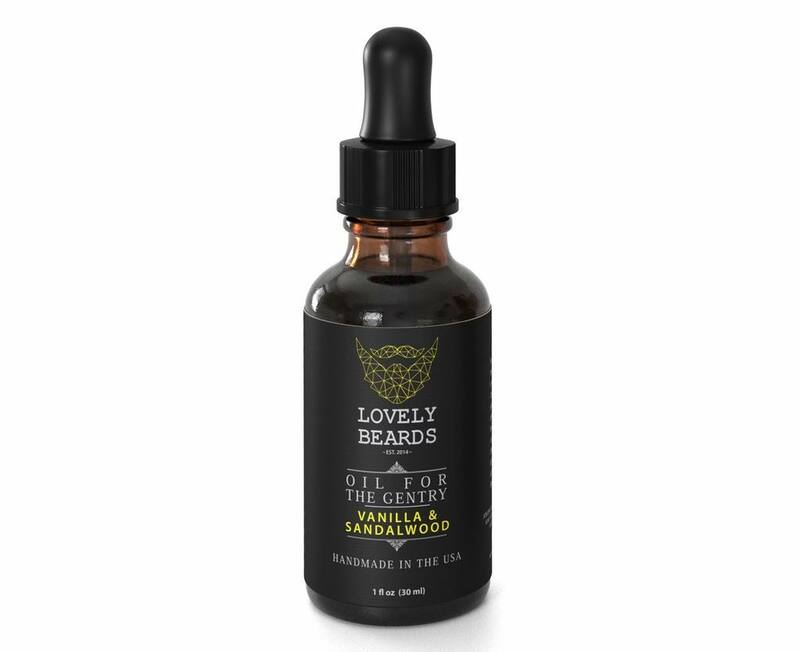 With a litlle help from LovelyBeards beards oil your beard will keep a healthy shape and long look for as long as you would like. Their line of organic beard oils offers top-notch ingredients for any type of facial hair. Simply apply a little bit of beard oil onto your face each day, and you will notice a difference. And they say "It doesn't matter if your beard is down to your manhood, or it is brand new and just starting to grow. Or you just like beards. All are welcome here!" So, do not miss to check them. Besides beard oils, they also have beard balms. Lovely Beards beard balms will be able to soften beard hair, which makes it easier to groom your beard. Lovely Beards beard balms come in a variety of flavors that can suit any taste, such as Sandalwood, Gingerbread, and Bourbon. They have impressive ingredients such as organic Shea butter, Beeswax, and Almond oil. This was about you bearded boys so far, and for those of you that don't have a beard but have a bearded friend maybe you'd like to surprise him with a nice gift like beard grooming kit from LovelyBeards. In the next post I we will be talking about what is beard butter?